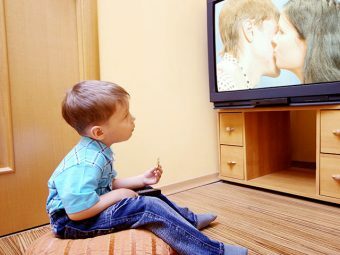 Does your toddler have trouble breathing? Does he always seem to have a stuffy nose? Does he often snore while sleeping? 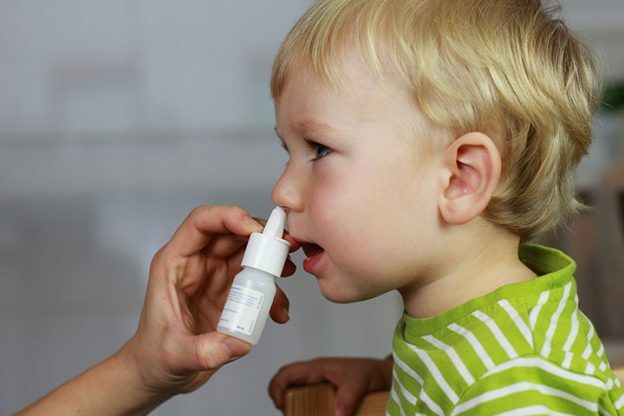 Do you worry if nasal spray or OTC medicines are safe for your little one? 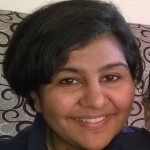 If you are one of the worried parents, who nodded in agreement to these questions, read this post and find out how to help your toddler overcome nasal congestion. As toddlers don’t know how to breathe through their mouths or sniff or blow out their nose, nasal congestion is that bit more annoying for them. Nasal congestion also leads to trouble in sleeping or eating. 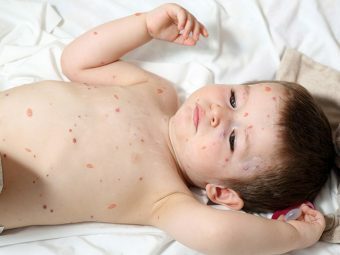 If your toddler is allergic to certain substances, keep them away from him. Don’t let people smoke in the house. Keep the carpets and rugs clean and dust free. Change your AC or furnace air filter frequently. Keep pets away, if possible in another room. Before planning for outdoors, check on the pollen report from the weather department. Keep windows shut if your toddler is allergic to pollen. A well-hydrated toddler is a healthy toddler. More water thins the mucus and helps relieve stuffiness. The best drink is lukewarm water, but plain drinking water would also do. If your toddler finds plain water boring, try giving him juices, smoothies or soups. 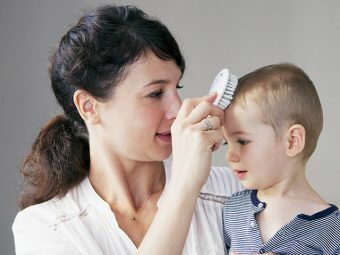 If the stuffiness troubles your toddler too much, consider getting him a nasal aspirator [available at most medical shops] to remove excess mucus. A saline solution is one of the best home remedies for treating stuffy noses in toddlers. Administer the saline solution to your toddler through his nose. A saline solution is just salt and water. Make your toddler sniff this solution thrice in a day for best results.Toddler with stuffy nose can be treated with this type of nasal drop. When your toddler goes to sleep, make sure you elevate his head so that he sleeps soundly. The toddler stuffy nose can be treated by elevation.With the head a little higher than the rest of the body, he would be able to breathe better.This position also helps relieve stuffiness. High fever, which keeps recurring. Nasal dirt/mucus is green or yellow in color. Your toddler is breathing very fast. If he is under two, and taking more than 45 breaths per minute, you should seek immediate medical aid. 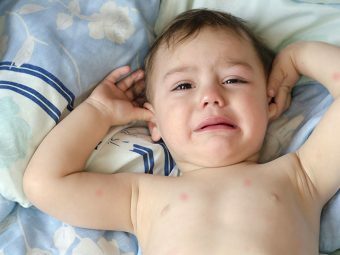 Your toddler keeps rubbing his ears frequently, indicating an infection. So, the next time your toddler contracts nasal infection, you know what to do. Share this post with your friends and family so that they too can protect their little ones from nasal congestion.